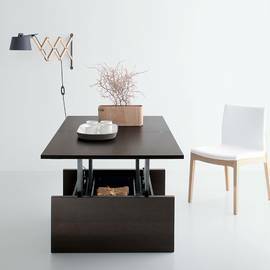 Modern living often requires the optimization of limited space, and the requirement for a room to fulfill more than one purpose is increasingly important. 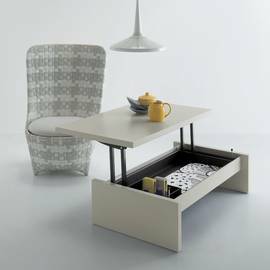 Our selection of space saving furniture offers creative solutions, including console tables and coffee tables that transform into dining tables. 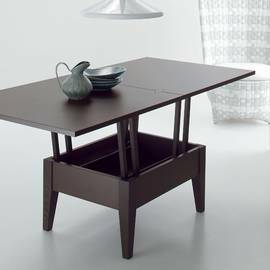 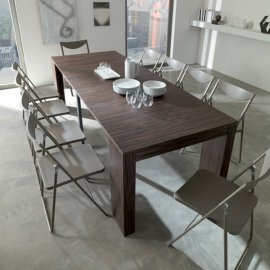 However large or small, these space saving tables will help to make the most of your room. 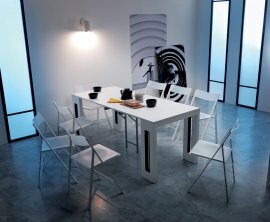 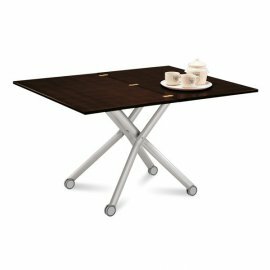 Vela is one of many 'space saving' tables produced by Sedit that transform from a coffee table to a dining table. 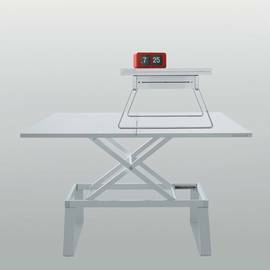 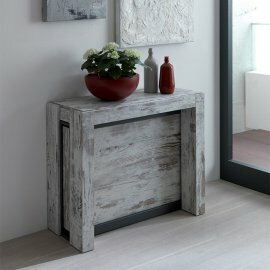 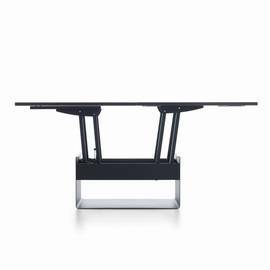 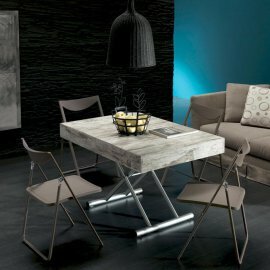 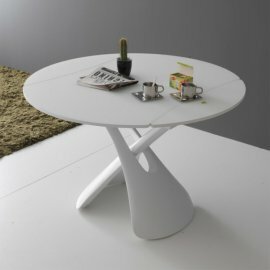 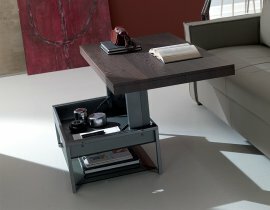 As a coffee table Vela is minimalist i..